Travel is probably one of the most interesting and fulfilling things anyone can undertake in their lifetime. The ability to see almost every single country and city in the entire world may seem like an expensive concept, but in the end it could very well be worth it. There are so many gorgeous cities throughout every single country that the money you spend is probably going to be well planned out and useful. These ten photogenic cities are proud of their heritage and the architecture constructed throughout. 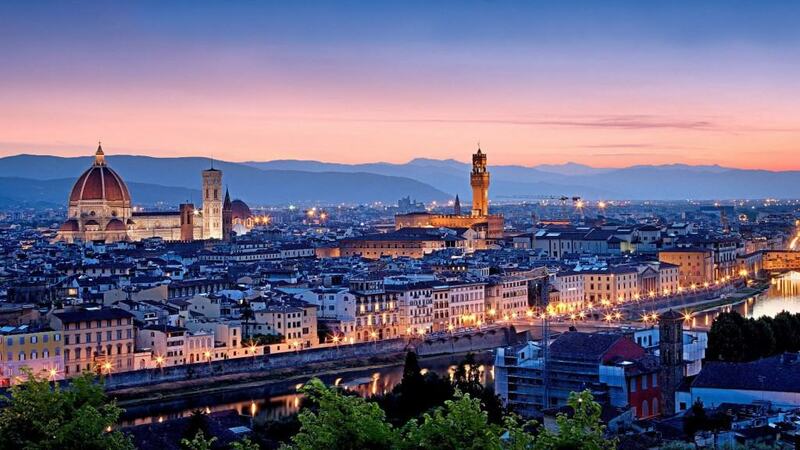 Here are the ten most beautiful cities on the planet. 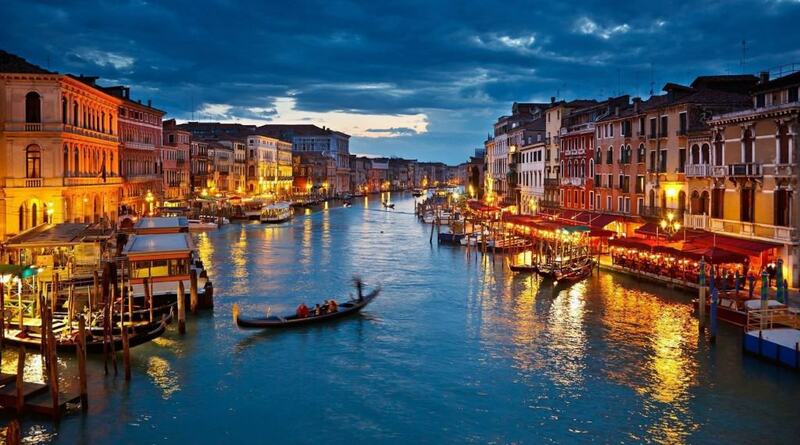 Venice, Italy, is pretty spectacular. 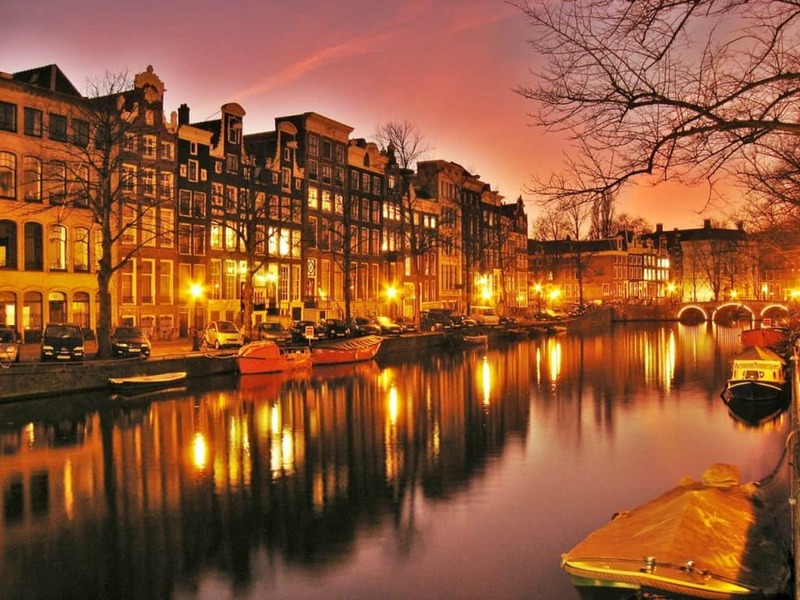 The city, which rests over a series of canals and water, is basically a fairy tale land that everyone can visit. The city is also the home to some truly inspiring and interesting culture and food. Paris, France, is known as the city of love for a reason. 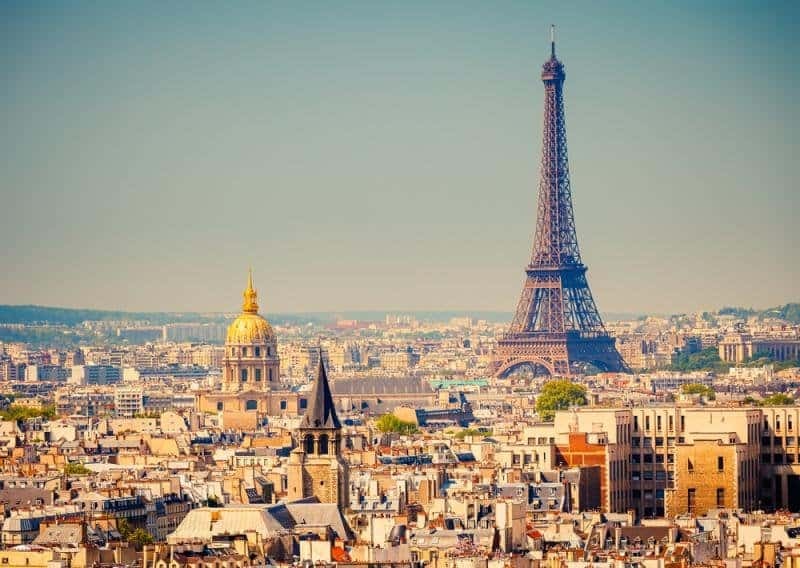 Home to the Eiffel Tower and other magnificent tourist locations, the main city of France is definitely one of the most beautiful places in all of Europe. The food, the people, and the scenery is well worth your time. 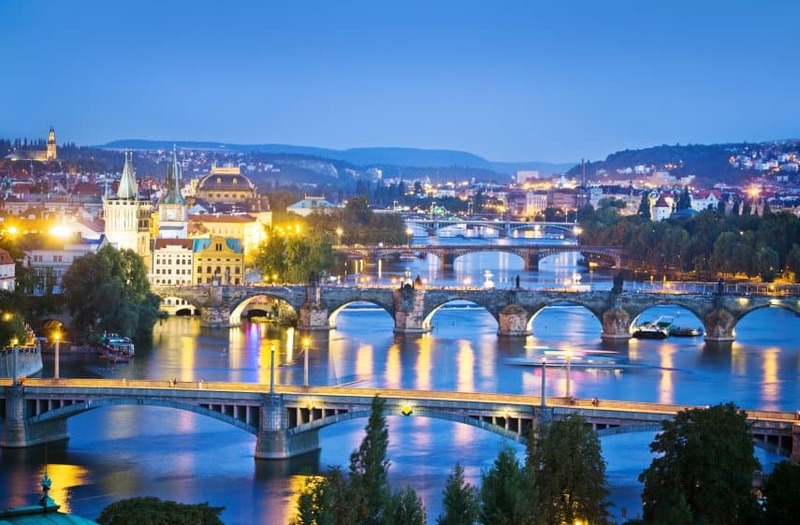 Prague, Czech Republic, is home to some very interesting and unique mixtures of both culture and history. It is like no other place in the entire world, and that is a very good thing. For example, the Charles Bridge is the type of spot you can snap a few photographs for the perfect memory. 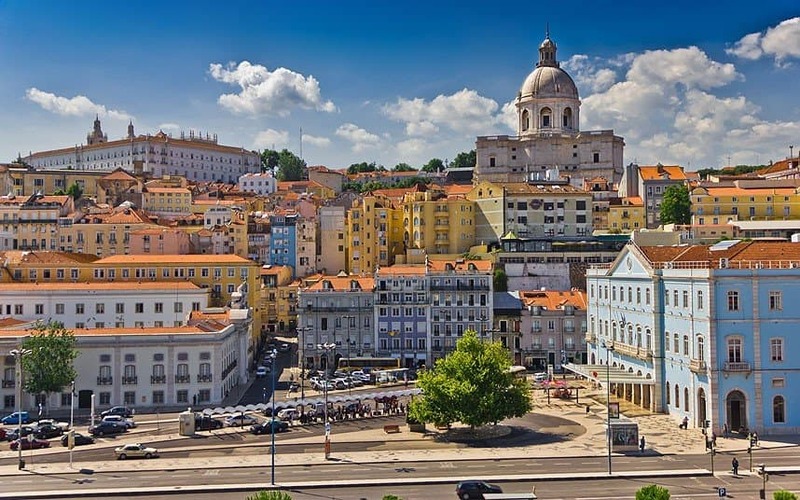 Lisbon, Portugal, is the biggest city in the entire country, and also one of the most beautiful. The iconic sea-side location has million dollar views, hills running through the entire expanse of the metropolis, and the Tagus river offers its own scenery. 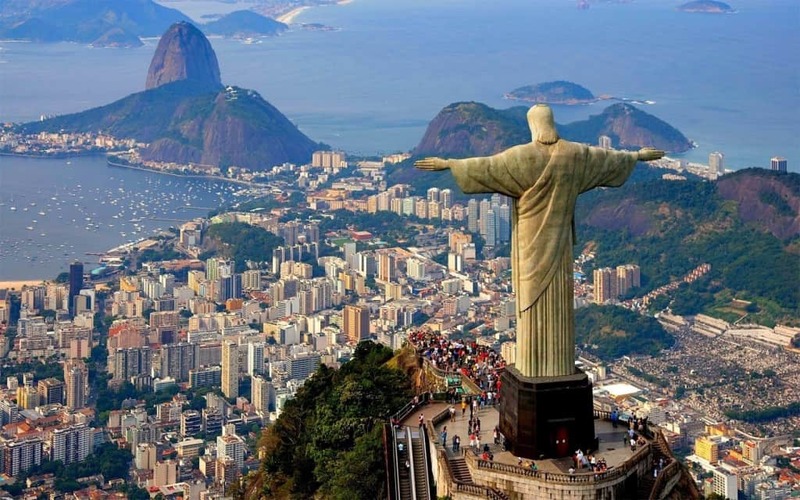 Rio de Janeiro, Brazil, is home of the massive Christ statue overlooking the entire city, which should be a tourist destination for anyone visiting the country. The nature and sandy beaches are enough to keep people there, though. Amsterdam, Netherlands, is home to some legalized drugs and very beautiful women, but the city itself is one of the most interesting aspects of the trip. With about 5 million tourists visiting every single year, it is easy to see why the city is growing and its culture is expanding immensely. 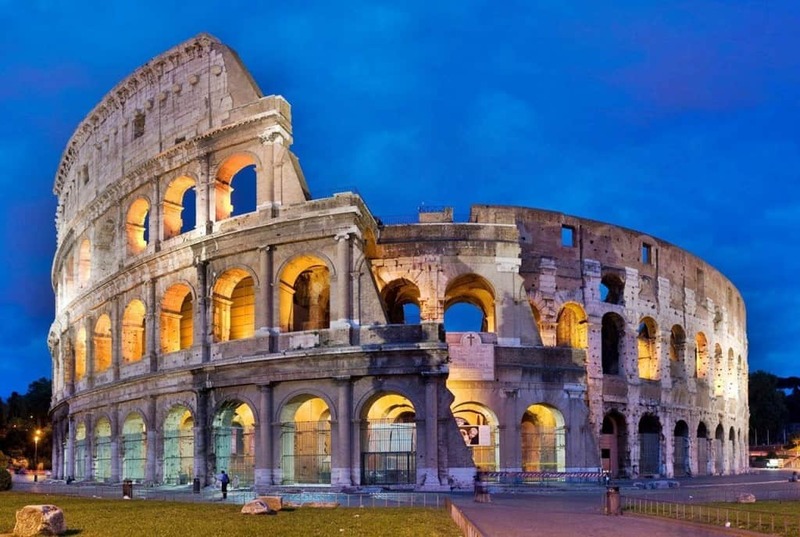 Rome, Italy, has always been considered a beautiful city. The capital of Italy is the home to street musicians, small cafes, artists painting on the side of the street, and museums aplenty. Visitors should certainly try the pizza, too! 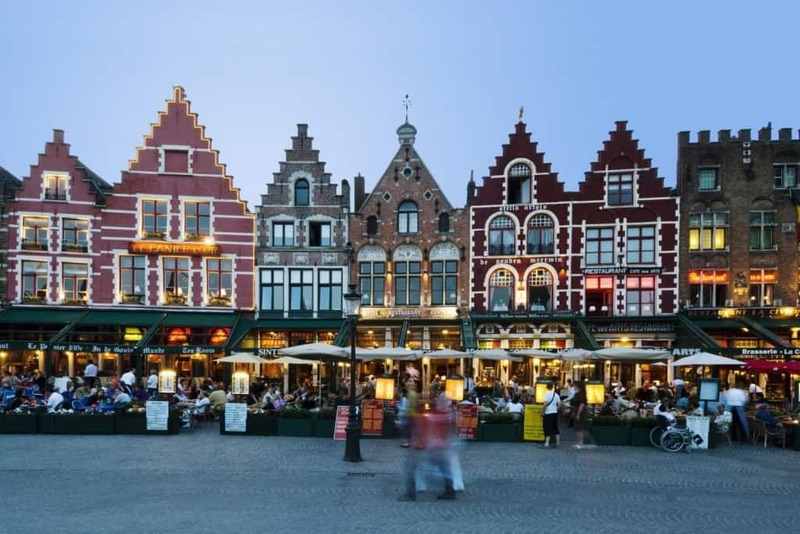 Bruges, Belgium, is basically the type of small city you would imagine within a fantasy story book. The streets are lined almost perfectly, and the buildings appear majestic and medieval in their architecture. It is incredibly poetic. Budapest, Hungary, is beautiful both during the daylight hours and in the dark of the night. 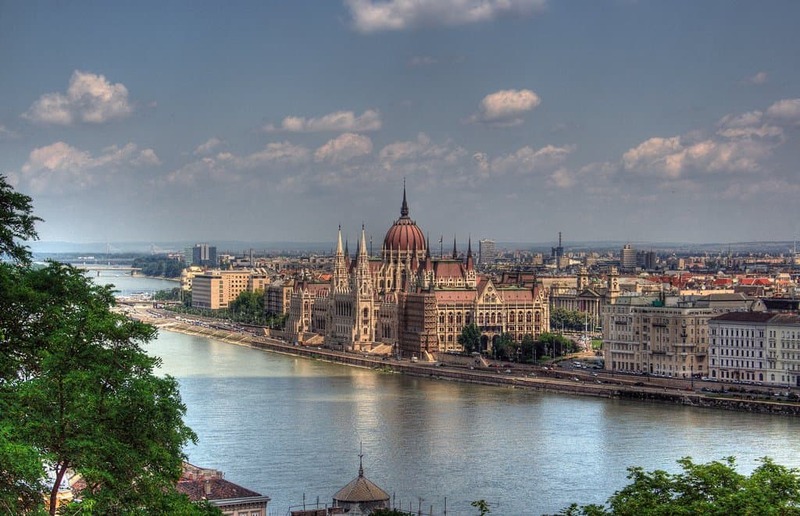 The Danube River separates the city in half, but both are easily accessible. That means the world heritage sites are easily photographed. There is a reason Italy is considered one of the most beautiful countries, and that reason is because of cities like Florence and Rome. Florence is made up of purely Italian renaissance architecture and artwork, making it unmissable for those who love history and culture.